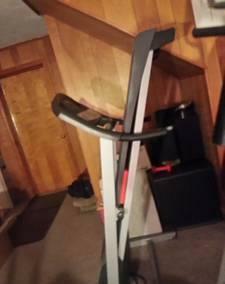 Excellent condition moving and need to sell . Depending on location I am open to delivering . Any offers please contact text is what I would prefer and I will follow up with a phone call. Selling my 2006 Nordic Track C-1800. Very lightly used, in excellent condition. Everything computerized and has the incline as well. Nice treadmill works might need new belt though. Yours free if you can get it out of my house, third floor. 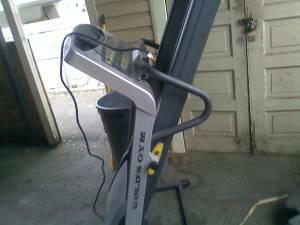 Pro Form Treadmill for sale. $400 OBO. Text show contact infoif you are interested.